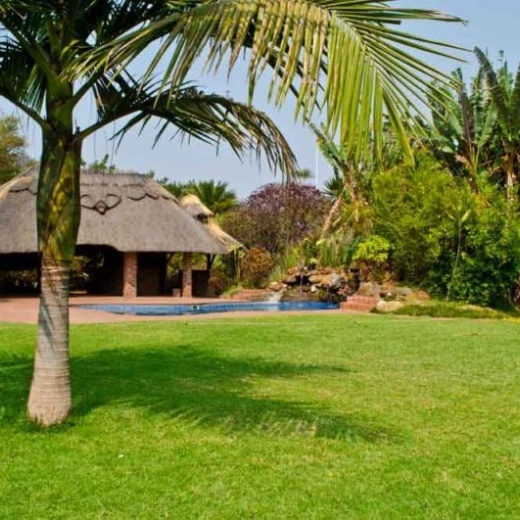 Self Catering accommodation guest house available in the quiet neighborhood of Avondale, Harare. Exquisitely furnished with one En-suite double room and 2 rooms with a shared bath, open plan kitchen, lounge & dining area. The veranda overlooks the garden and pool.